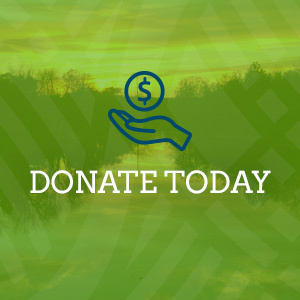 The Perkiomen and Unami Creeks flow out of the hills of western Montgomery County through a historically rich and culturally diverse part of the Schuylkill River Heritage Area. The Upper reaches of the Perkiomen Creek watershed are home to an early community of Mennonite, Lutheran, Catholic, Reformed, and Dunker settlers from Germany and Switzerland. These immigrants called the area the “Goschenhoppen” and today the community of East Greenville is home to a festival that celebrates the unique and fascinating cultural traditions of the region. Taking a detour onto a few of the area’s many back country roads is another great way to experience the culture and history of the Perkiomen. 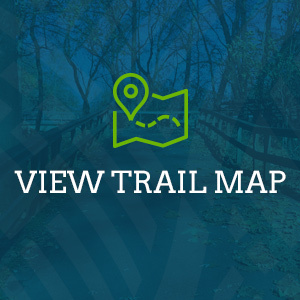 You’ll find hiking and bridle trails at Green Lane Park, and can walk or bike the 19-mile Perkiomen Trail from Green Lane to Valley Forge NHP. At the confluence of the Perkiomen and the Schuylkill is the John James Audubon Center at Mill Grove, the first American home of the acclaimed naturalist and artist. Upriver from Mill Grove is one of the most unique places in the Heritage Area, the Schuylkill Canal in the Village of Mont Clare. The three mile long canal is one of only two stretches of the Schuylkill Navigation System that was not drained in the 1980s and features the only operating canal structure on the River. The Canal offers paddlers a beautiful flat-water experience, and is a leg in a 6-mile river/canal loop for canoeists and kayakers. 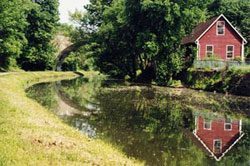 You can also tour the 1836 Lock tender’s House, walk along the historic towpath, or go fishing or birding along the river and canal. Continuing upriver from the Canal is the Borough of Pottstown, the location of the Heritage Area offices and Visitor Center. High Street in Pottstown is a fast growing community of shops, galleries, and restaurants. Along the Manatawny Creek is Pottsgrove Manor, the 18th century home of ironmaster John Potts, and one of the finest examples of Georgian architecture in eastern Pennsylvania.